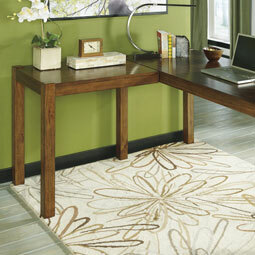 If you dream of having your own home office, allow us to help make your home furnishing dreams come true. 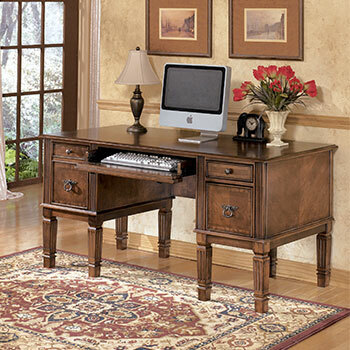 At Roses Flooring and Furniture, we have everything you need to create a functional home office at a conveniently low price. 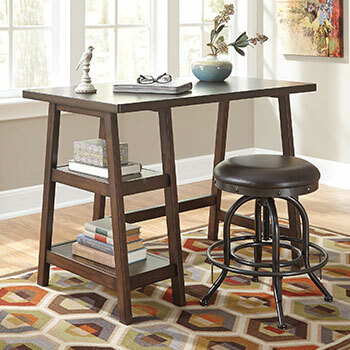 From computer desks to office storage credenzas—our home furniture store has it all! 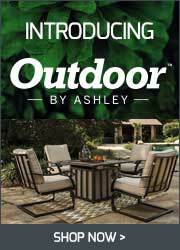 We encourage you to browse our extensive furniture catalog to see all the fantastic products we have to offer! When designing your home office, consider your ideal work environment. Would you like an elegant and traditional work desk, or would you prefer a desk that is modern and tech-friendly? 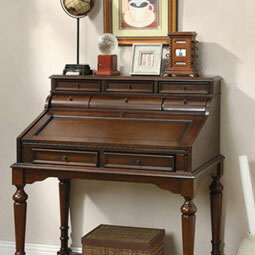 If traditional furniture is more your style, then we recommend one of our writing desks. Our writing desks provide Old World charm and sophisticated design accents, like dark wood finishes, hutch attachments, and antiqued metal hardware. Is contemporary furniture more your taste? If so, then you will love our collection of computer desks. These desks come in sleek, stylish designs, and they offer useful features, such as sliding keyboard drawers and built-in USB ports. Our computer desks are perfect for anyone who works on their laptop, desktop, or even their tablet. At Roses, we want to help you stay organized. If you need additional storage space beyond what a standard office desk can provide, then we suggest you browse our selection of home office credenzas. Our office credenzas provide ample space for your office appliances and files. They include spacious shelves large enough for a printer or fax machine, multiple storage drawers, and they even have filing cabinets for your documents. These multipurpose furniture pieces are guaranteed to bring order and efficiency to any home office. 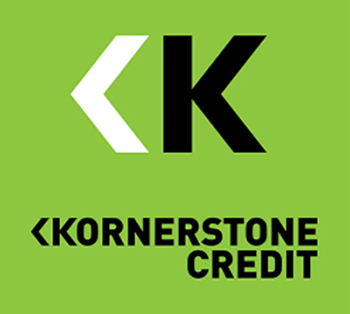 Browse Our Collection of Home Office Furniture Today! 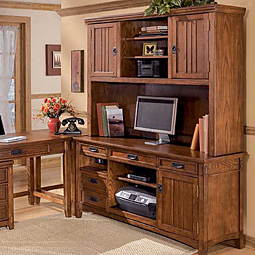 If you are ready to start making plans for your new home office, stop by Roses today! 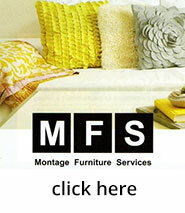 You can visit us in Forestville, MD or at any one of our numerous >furniture showrooms throughout the Eastern US. We hope to see you soon!